The company now pushes for games that can run on the target machines and are playable. The debacle with the visuals for Watch Dogs caused Ubisoft to re-evaluate how future games would be revealed according to CEO Yves Guillemot. Speaking to the Guardian, Guillemot stated it was paramount for this year’s games to be running on the target machines above all else. 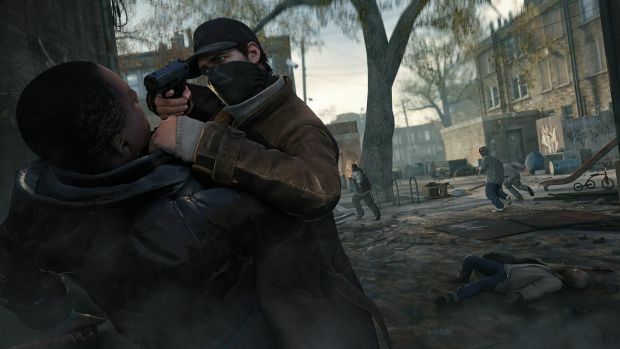 As not as if Watch Dogs was a failure though – before Destiny, it was the biggest new IP launch of 2014 and heralded what will be a new series for Ubisoft. As Guillemot relates though, “It’s a real challenge to create those types of games. When they come out, especially the first iterations, they are not perfect on everything. Senior vice president of sales and marketing Tony Key further added that, “Creating a new franchise like that is the hardest thing to do in our industry because there’s so much risk involved. Does that mean an announcement for Watch Dogs 2 any time soon? We’ll have to wait to find out.